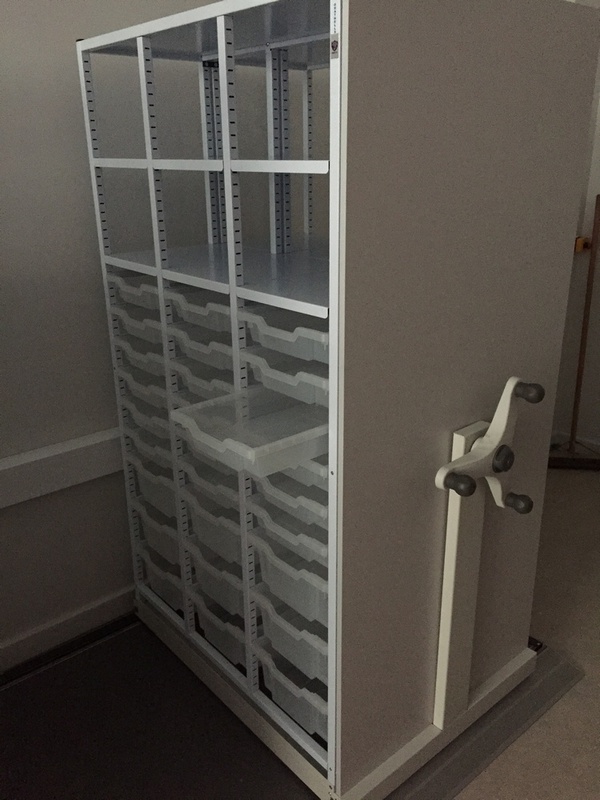 Roller racking for sample storage provides the ability to store large volumes of samples in a condence format, allowing easy and safe access. Designed to enable rotation of the stored samples the roller racking system is easy to operate and provides an opportunity to store high numbers of samples. This system can be designed and installd in clean rooms or cold rooms or freezers, thus providing the flexability for all manufacturing organisations. We offer an extensive on site advice service that allows us to offer our clients the optimum product and service levels, so please call us for advice.